Heroes, Heroines, and History: Balloonists in the Late 1800’s - Giveaway! Balloonists in the Late 1800’s - Giveaway! 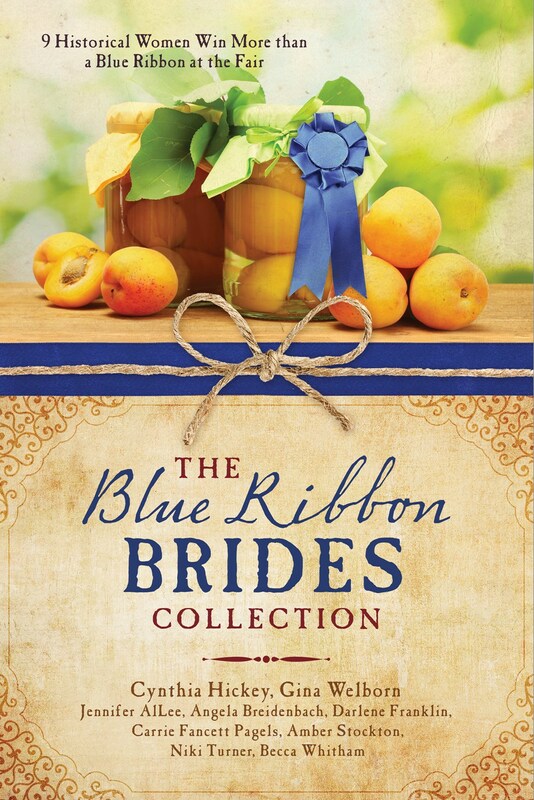 In my upcoming release, “Requilted with Love,” in The Blue Ribbon Brides Collection from Barbour (November, 2016), my hero is an inventor/engineer/balloonist. He’s got a gig to do balloon rides at the 1889 Michigan State Fair. Set in Lansing, the fair is touted as the beginning to the new state fair resident fairgrounds. Michiganders were hoping to put an end to their nomadic ways of changing cities in Michigan, almost yearly, for the state fair. As I began researching for Grant Bentley, my hero, I ordered a compendium on the history of balloonists. Lighter Than Air: An Illustrated History of the Development of Hot Air Balloons and Airships by David Owen was a lovely book. But there were very few references to balloonists from the late 1800s and very early 1900s I found that odd. About that time we had to make an unexpected trip to Florida, about a thousand miles from where we live. So on the way to and from we did extensive online research. My husband had refused my request to go up in a balloon as “research” citing safety concerns. When I checked on his modern-day hesitations, I found he did indeed have some reason to not agree. We spoke with friends who’d gone up in a hot air balloon and they described it well, but in my research I learned that during the late 1800’s hot air balloons were very dangerous. Even cold-filled or gas balloons, they had their difficulties (which I will address later). A tremendous number of balloonists (who were also referred to as professors and aeronauts) perished during the time period of my story. Over three quarters of the articles we found indicated that deaths occurred from a number of common and not so common incidents. Balloonists at the turn of the century were engaging in more and more spectacular demonstrations, e.g., parachuting out of the balloon! And not just the aeronauts were injured, but inexperienced ground crews who couldn’t control the ropes as the balloon was ascending were also frequently injured. Three types of balloons are: coal gas (less common but more stable for a climate such as Michigan’s), hydrogen (very flammable), and heated air. Note: Helium came after this time. So obviously with hydrogen, there is greater risk, and with heated air, there is also a risk of fire or burns. Even in my story, however, with coal gas, ballooning is a tricky operation. To ascend, sand ballast had to be tossed off. To descend, the balloon’s upper flap was opened, releasing air. However, because there was no longer ballast to weigh it down, nor air to ascend, the wind shifts were an ever present danger. Some balloonists utilized a drag rope. One of the research stories I read was of a farmer, in the fields, seeing an aeronaut waving wildly as he was headed toward the trees on descent. The farmer and his helpers ran after him and grabbed the ropes before the balloon crashed. Sadly, many were not rescued. In account after account, particularly among the showman types of balloonists, death resulted. Sometimes they disappeared and were presumed dead. I imagine Wizard of Oz was inspired by some of these stories. Balloons were very expensive. They had to be recovered, if possible. 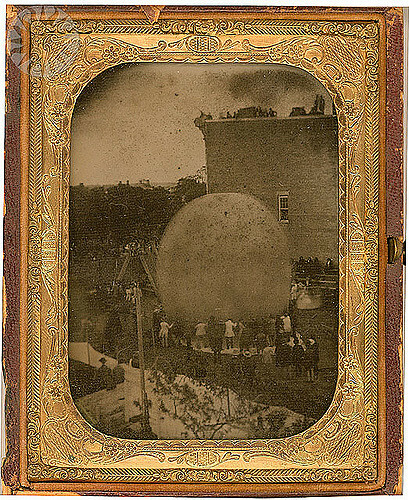 The types of people engaged in this activity ranged from the serious men, like my hero, who were inventors and engineers, to artists using balloon aerial views to take pictures as well as businessmen doing the same, and more circus-type performers who engaged in one ridiculous stunt after another from a balloon. Common folks did get access at times, including couples being married in the air. People dreamed of the day when air flight to get places would be a real possibility. Unfortunately, the dirigibles after this time did not result in a safe option to do so. Remember the Hindenburg! Carrie Fancett Pagels is a multi-published, award-winning author of Christian historical romance. Twenty-five years as a psychologist didn't "cure" her overactive imagination! She resides with her family in the Historic Triangle of Virginia, which is perfect for her love of history. Carrie loves to read, bake, bead, and travel – but not all at the same time! I really love these collections. Your story in this one is really good, Carrie. I can't wait to get a print copy. This is a fascinating post. Thanks so much for sharing. Hi Chappy!!! Great to see you here! I just ordered my extra cartons of books so hopefully early November I'll have that out to you! Thanks for reading Sarah and Grant's story! I had a lot of fun with those two! It is so interesting to me to hear of the things that you wonderful writers do and think about to prepare for writing your novels. Thanks for the giveaway!!! Hey Connie! I'm grateful for a practical husband who decided the up in the air research in a balloon wasn't a good plan! By the time we'd gone through all those old newspaper articles online, we'd gotten to know the final line as far as the outcome for the balloonists -- "and later he died." So many did! Love this post! I had never thought about hot air balloons before. Love reading about your research! Thanks Sally! I didn't realize just how much balloon activity was going on at the turn of the century, particularly in the 1880s! Very interesting post. I love these Barbour collections. Thank you for the chance to win a copy of one of your books. I enjoy them, too, Susan! I'm doing a Barbour-Palooza on Overcoming with God blog, soon! 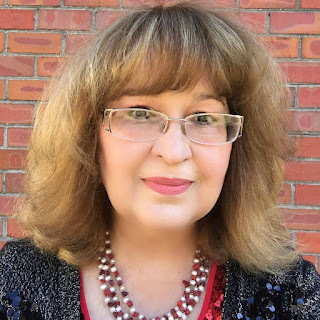 Will be featuring story collections from the past year or so, with giveaways of books with Vickie McDonough's stories and more! This was fun to write this story! Very interesting post Carrie. Didn't realize they used coal gas for their balloons. I always thought it would be fun to go up in one but it is expensive. We often see balloons come across our house, they are very pretty to watch. I enjoyed Grant and Sarah's story. I found that interesting Tina because they use the same gas used for gas lights. That was supposed to work well in certain climates. My sister and I have been really interested in hot air balloons lately. Ironic that I come across this post then lol. After all the research I rescinded my request to hubs to go up in balloon!!! What a fascinating post, Carrie! I know so little about hot air balloons, so this was enlightening. Thanks for the interesting post, Carrie. I don't think I've read a fiction book about ballooning before. Vickie thanks for being my hostess! I am not sure I have read a balloonist hero book either. But I have read some of your wonderful stories!!! Thanks so much Susie!!! I have enjoyed all your stories!!! This sounds like a really interesting book. I'm originally from Michigan and I like reading about Michigan history, especially in the late 1800's. Thanks Dianne! I think you would enjoy Sarah and Grant's story! What an interesting post! Thank you for sharing, dear Carrie! Thanks so much, Melanie! 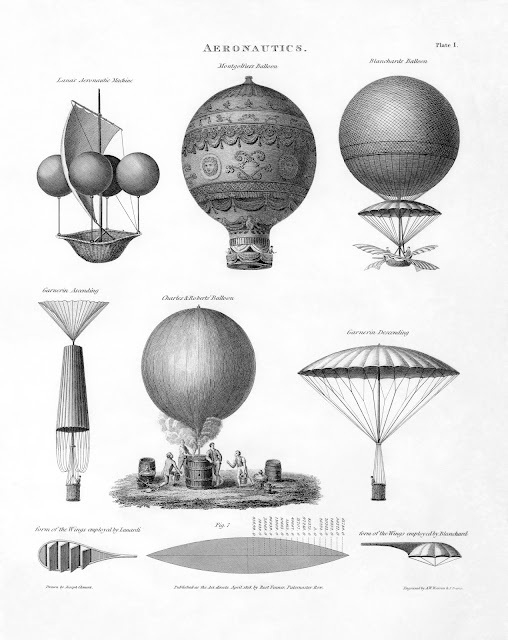 So glad you enjoyed this post about balloonists! That was very interesting to read, thanks Carrie! How brave, or perhaps foolish, these men were to attempt something with such risk and danger attached. Loved your story, and the collection! Thanks for hosting, Vickie. Thanks for coming by Aussie Angel Noela!!! There seemed to be so many motivations for going up. And I think the Victorians had some different ideas about death than we have! Thanks for your kind words and I'm so glad you enjoyed the collection! Hugs! CARRIE, this is a fascinating post! Thanks, Caryl! It was fascinating researching the balloonists of that era! I think you will love this fair collection from Barbour then, Amada! Blessings! I would love a copy of this collection! I grew up in MI and know Lansing pretty well. As a child (can't remember the exact age) I got to take a short hot air balloon ride, quite an experience. Hi Patty! I'm a former Yooper and one of my big fair memories is of the Lansing fair I attended as a child with my family! That's cool that you got to go up in a hot air balloon! Blessings! I've never read the background on ballooning, now I question if I'd do it. This book has to go to my library! I was a county 4-H agent and Home Economist, the fairs were my favorite tI'm of year! That is neat, Melody, that you were a 4-H Agent and home economist! Fair time sure is a great time of year! Blessings! 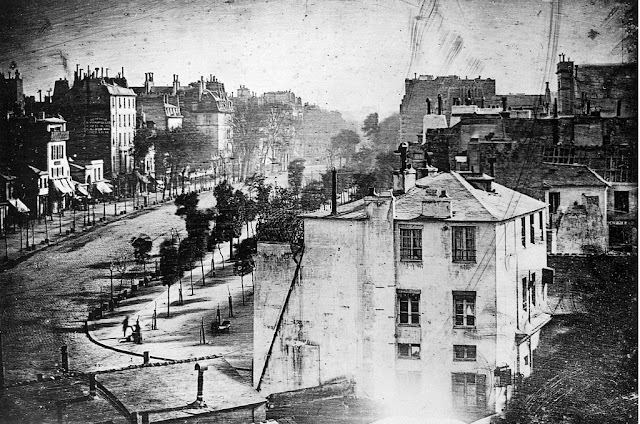 CC This was one of the first chances photographers had to get aerial photos! So ballooning certainly was interesting to them and likely profitable! I know very little about ballooning. Sounds fascinating. Thanks for the giveaway. Hi MINDY, I was surprised how much was omitted from the ballooning book I bought! Thanks for coming by! I love these collections! So many opportunities for new authors and delightful stories of hope and adventure... Now ballooning, no thank you. Think of trying to keep a kite out of a tree and that's enough for me. I am looking forward to reading more historical fiction of the earlier days of exploration. 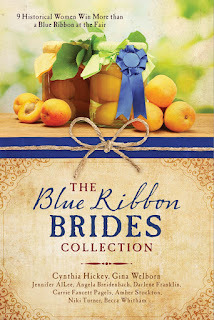 I love the collections, too, KATHLEEN, and I really love being in one of these Babour novella collections finally! Hugs! Hi DONNA! I was willing to go up for research, but I think you're right! What a fascinating and interesting post. I don't think I would be brave enough to take a balloon ride but they are very nice to look at. This looks like a wonderful book collection that I would love to read. I thought I might be willing to go up for research, but I think my husband was right, MARYANN, as are you! Looking at them will likely be enough! I never realized that ballooning was so very long ago. My friend Harriet went on a balloon ride for her 75th birthday. She loved it! I have flown many times over the years but I prefer to be "inside" as opposed to "out in the open". Hi, JANET, yes, in fact they were ballooning way back at the end of the 1700s in France! I have this book on my wish list, would SOOOO love to win a copy, thank you for the chance! Hi WENDY, Wishing you well! This is a great collection! I would dearly love to read this! Love hot air balloons and love your stories. Hi LAURA (I think this is Laura!) These are nice collections and I'm glad you have been enjoying my stories! Per random.org, you are the winner!!! Congrats!!! I enjoyed this post Carrie. I had never read anything on the early hot air balloons! I have the ebook of this to read. Can't wait to read this. I love these book! Fascinating, Carrie! Thanks for sharing!